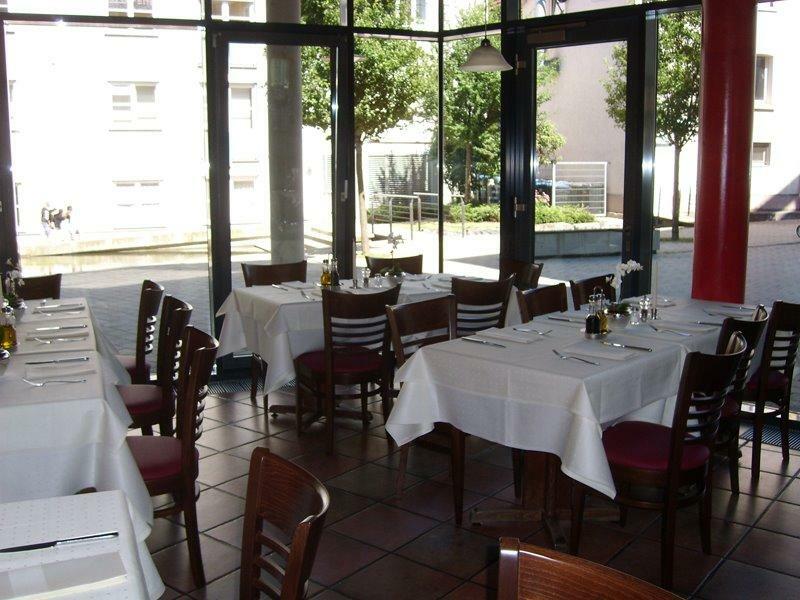 In case the rain took you by surprise during the promenade around Alte Stadtmauer, stop by this restaurant. 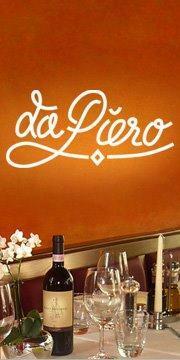 If you want to taste Italian dishes, get your chance and visit Da Piero. If hungry, come here for mouthwatering pizza, pasta and seafood. 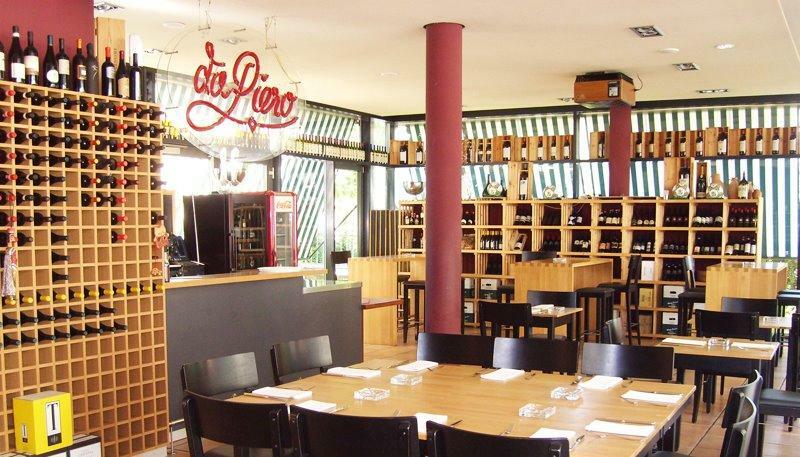 Some visitors recommend good wine or delicious grappa at this place. Get your meal started with great espresso. 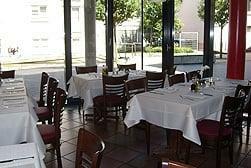 The staff at this spot is accommodating and always ready to answer questions about the menu. Spectacular service is something that guests note in their comments. You will appreciate attractive prices. The peaceful ambiance is to be found here. The average rating is 4 on TripAdvisor. This place is great! 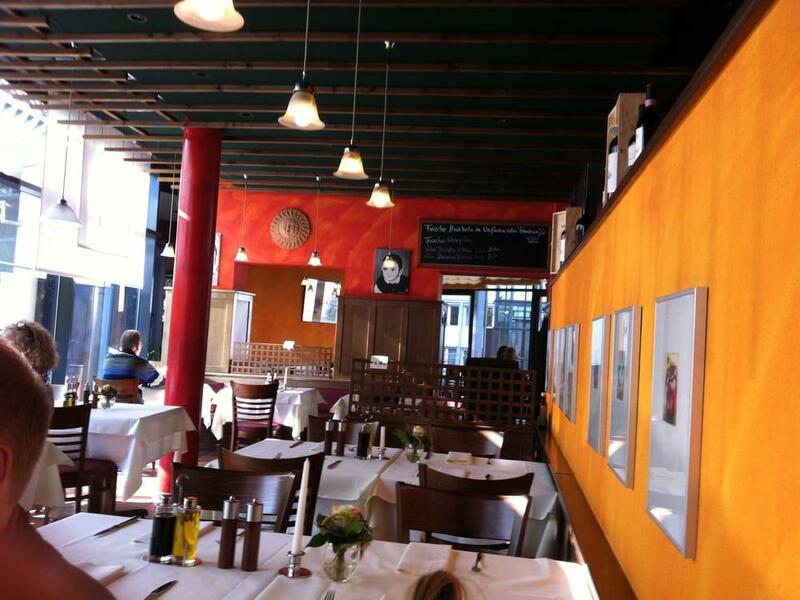 It is clean and truly a nicely decorated, authentic Italian restaurant! 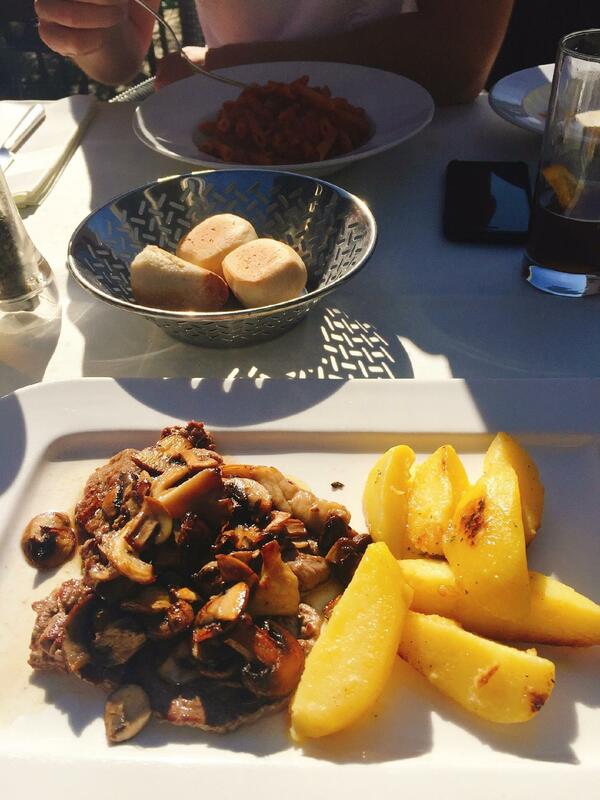 The family running the restaurant is very kind and supportive, resulting in a friendly and positive atmosphere! The food is delicious, I personally tried Pizza Piero, which is named after the owner of this Restaurant, and Spaghetti Bolognese. Both dishes were absolutely worth the price! I definitely recommend checking out this restaurant! Been to this place several times. The host is always friendly and engaging. The wait staff can be a little busy at times, but they always refill the water. It can be a little hard at times to track down the waiter for the bill when it gets busy. I can also see why some people complain about the service since the waiters can be abrupt at times.